FOUR WEEKS OF CHRISTMAS SPECIALS! Purchase a gift certificate in any amount and it comes wrapped with a free gift. Skin care certificates receive a free Aveda Skin Serum and hair certificates receive a free Color Lover travel size. 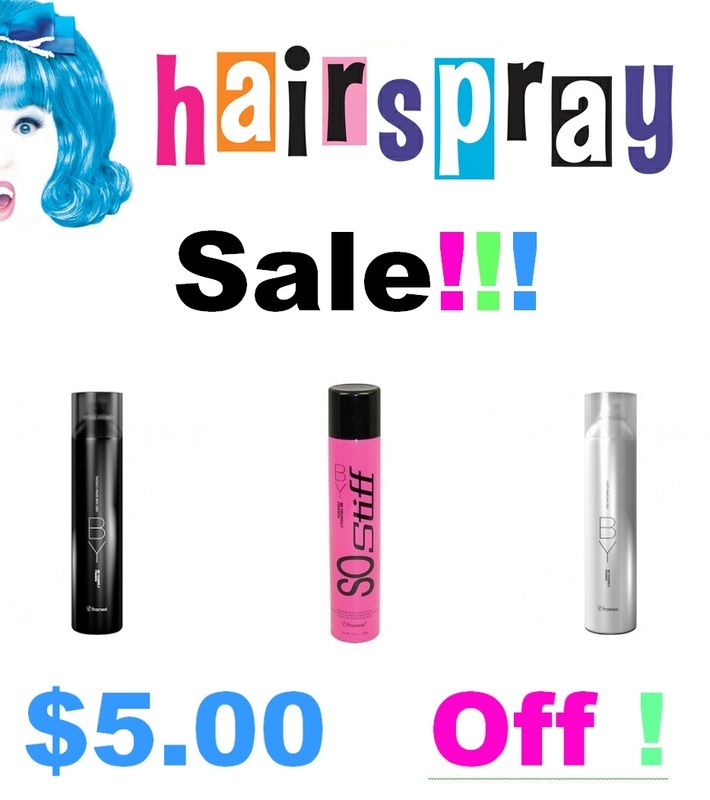 Stop by SALON U today to take advantage these incredible specials. And remember - gift certificates can be purchased in the salon or online! Holiday Open House! Saturday, November 12, 2016. Introducing our newest service - Aveda Tulesara skin care and facials. Relax-rejuvenate-renew your skin ...you...at SalonU! 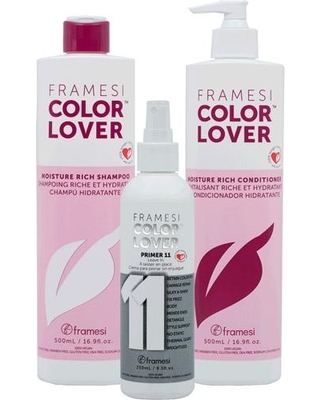 Protect your beautiful Salon U color with our end-of-summer Stock Up SALE! 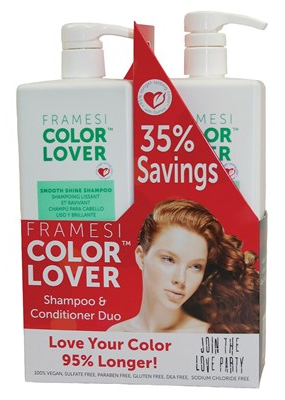 All Framesi Color Lover liters are ​2 for $44.00! Regular price $75.80. 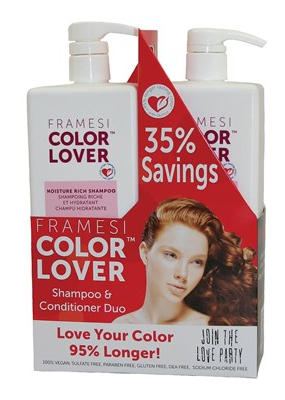 ​This Summer Let your hair SHIMMER with NEW Framesi Hair Shimmer. In 5 minutes you can have soft natural shimmer lights that illuminate your face. It looks as if you were kissed by the sun. No foils, no rinsing it's absolutely amazing! Stop by SALON U today to take advantage these incredible specials. 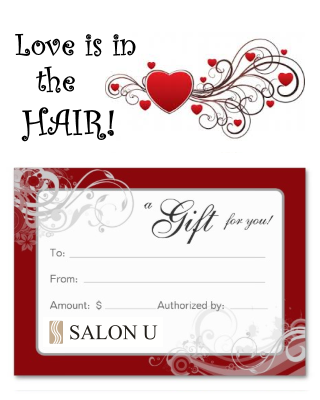 And remember - gift certificates can be purchased in the salon or online! Buy gift certificates here. Stop by SALON U today to take advantage these incredible specials. Gift Certificates can be purchased online here! Love is in the HAIR! 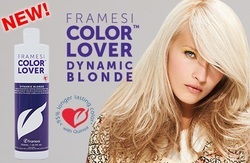 Love your color and drench it in moisture to combat winters harsh drying effects. At SalonU we Love you, and to show our love you can purchase this ménage a tois system at a very special price that you will LOVE! 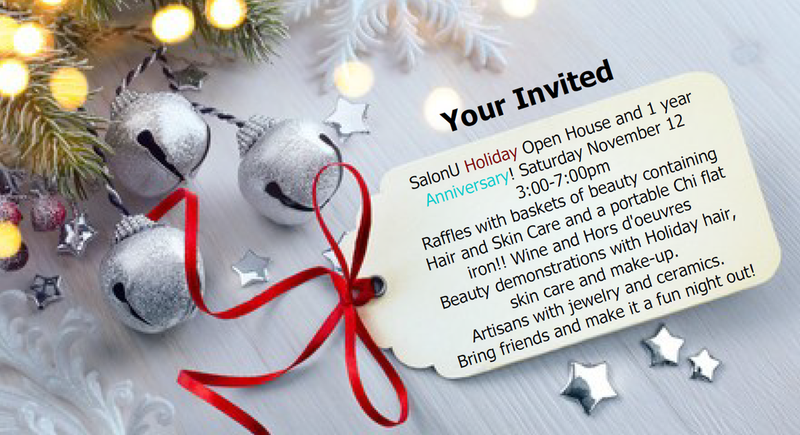 Give that special someone a Valentines gift of beauty and pampering at SalonU. Come visit us at the salon where you can purchase a Gift Certificate for Valentine’s Day and get it wrapped up in a pretty red bag with complementary travel size color lover shampoo! No time to shop? You can purchase a gift certificate from your home in your pj’s! No need to go out and brave the cold. Visit the link below to buy online. We make it easy at SalonU. you can correct and intensify and enhance. 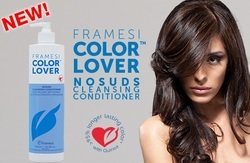 Do more than protect your color enhance and protect your hair!